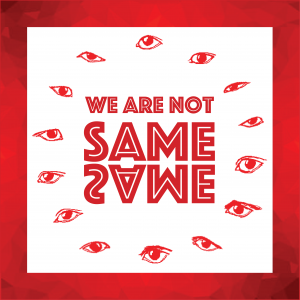 We Are Not SAME SAME // 17.-18.11.2018 – 15:00h – korientation e.V. korientation ist eine Selbstorganisation und ein Netzwerk für asiatisch-deutsche Perspektiven mit einem gesellschafts-kritischen Blick auf Politik, Kultur, Film und Medien. An intersectional feminist event for people of South, East, South-East Asian descent, the LGBTQIA+ community and allies. Come together, share experiences, begin discourse and find empowerment. Women* have historically been the object of sexual exploitation and fetishism, however that type of objectification increases when it comes to women* of colour and LGBTQIA+. Of course, these are not the only topics of importance but a community that requires more visibility and solidarity. 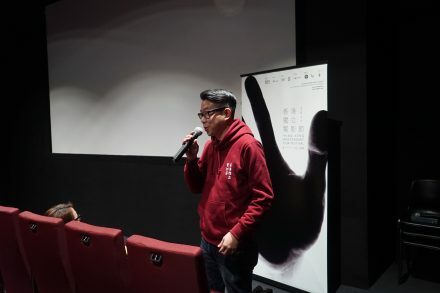 The WE ARE NOT SAME SAME event highlights the misconception that all Asian countries can be placed under the one umbrella, without regard or respect towards their differences in culture, individuality and history. This event follows up the I AM NOT A FORTUNE COOKIE event and will be spotlighting the implications encircling exotification, sexism, objectification, racism, stereotyping and diaspora. It is apparent that many shy away from discussing the social, cognitive and emotional roots of prejudice. This is a way we can come together to begin discourses surrounding issues within our society and better understand how to move towards a more equal future. I invite you all to come and enjoy this two-day event!